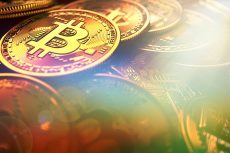 Bitcoin and other cryptocurrencies show recovery after positive comments from the Financial Stability Board. Today’s discussion of the G20 ministers will put more light on the state of crypto regulations. 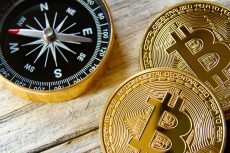 Just when the entire crypto markets were seen correcting heavily last week, the G20 regulators instilled positivity back within the crypto community with some positive statements on digital currency regulations. 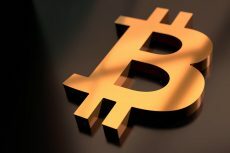 On March 18, just a day before the G20 Buenos Aires summit meetings were to begin, the Financial Stability Board (FSB) wrote a letter where Chairman Mark Carney said that there is no immediate need to regulate digital currencies as of now. Soon after the news broke out, a new wave of positivity and optimism swept the crypto markets back. Bitcoin made a sharp recovery on Monday of about $1200. 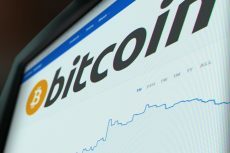 The cryptocurrency has slipped below $7500 levels and on Monday, March 19, it was seen making a high of $8673.46, according to the data on CoinMarketCap. All the finance ministers from the G20, who are seen cracking down on issues of tax evasion through crypto investments will surely be discussing this topic at length. As reported by Bloomberg, the G20 countries want cryptocurrencies to be recognized as an asset and not money and hence will be moving a consensus for the same. Moving cryptocurrencies into asset class would make them subject to capital gains tax. In addition to Bitcoin, other major cryptocurrencies like Ethereum and Ripple also showed good recovery on Monday. Ethereum which slipped below $500 made a 10% to hit the high of $557. Similarly, Ripple that was trading below $0.60 made a 20% surge to hit a high of $0.71 on Monday. 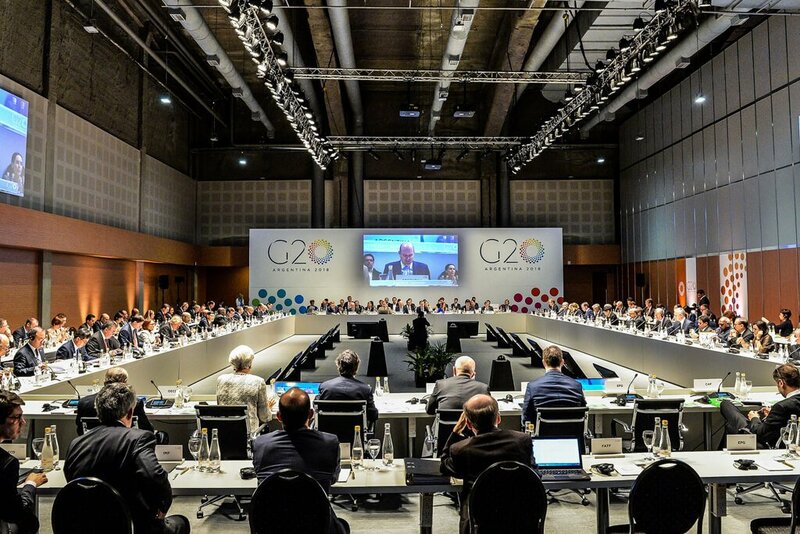 Today, the G20 ministers are scheduled to discuss the issue with crypto and thus by the day end, we expect more clarity from the G20 on the crypto regulations.